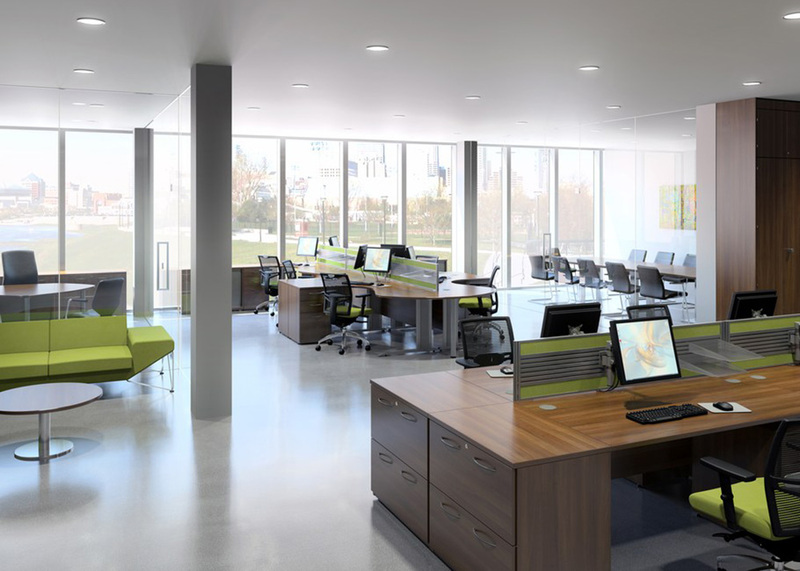 Intelligent design allows Alto to offer the modern office a truly versatile workspace ranging from private offices, traditional open plan spaces through to collaborative areas. Using minimal componentry Alto gives the highest level of functionality, resulting in ease of build enhanced with simple detailing. The Alto system is based around a ‘post and screen’ concept. This provides both strength and stability that are hallmarks of the range. Alto incorporates detailed design features such as polished, die cast aluminium connectors. 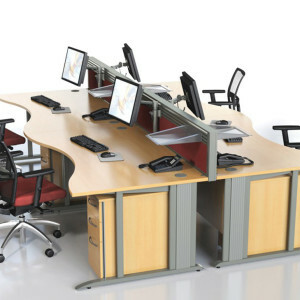 By specifying various heights of post and screen open-plan or divisional work zones can be created. 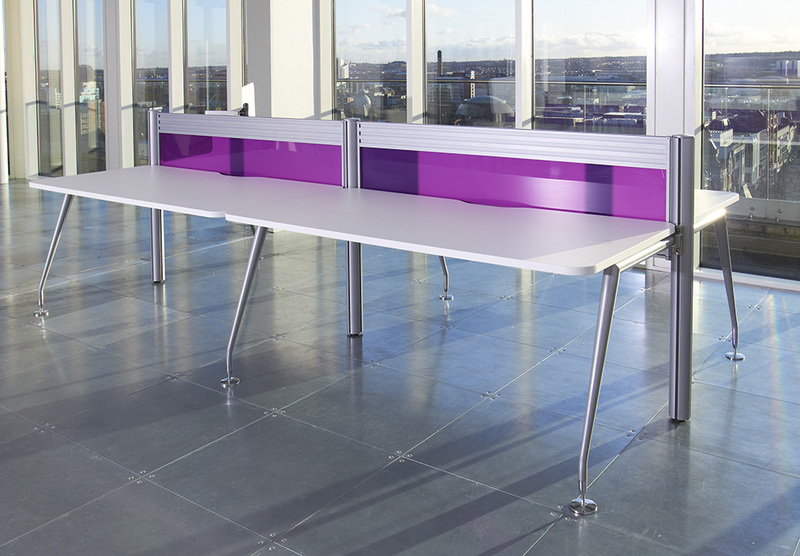 Screens are available in fabric, acrylic and dry-wipe whiteboard options. 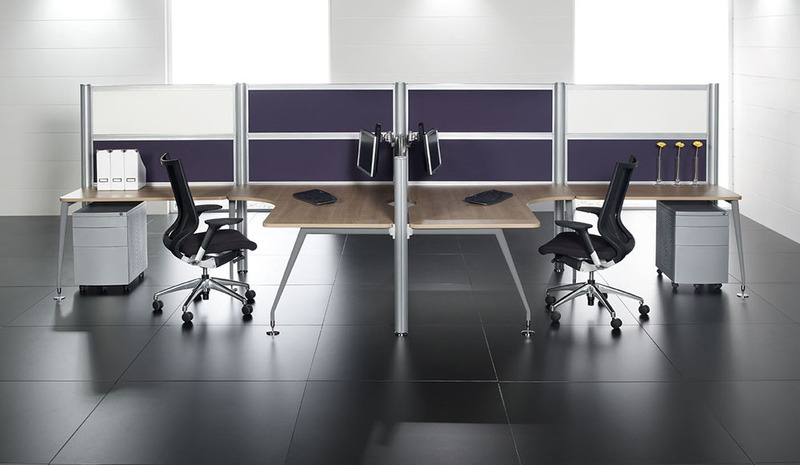 Easily accessorised, Alto can also be specified with slat wall rails in the screen, making it a robust solution for mounting large and heavy monitors and shelves for filing. Cable management comes from easy to fit clip-on cable trays that can be specified in varying quantities to suit your needs. The challenges of integrating people and space have never been greater. 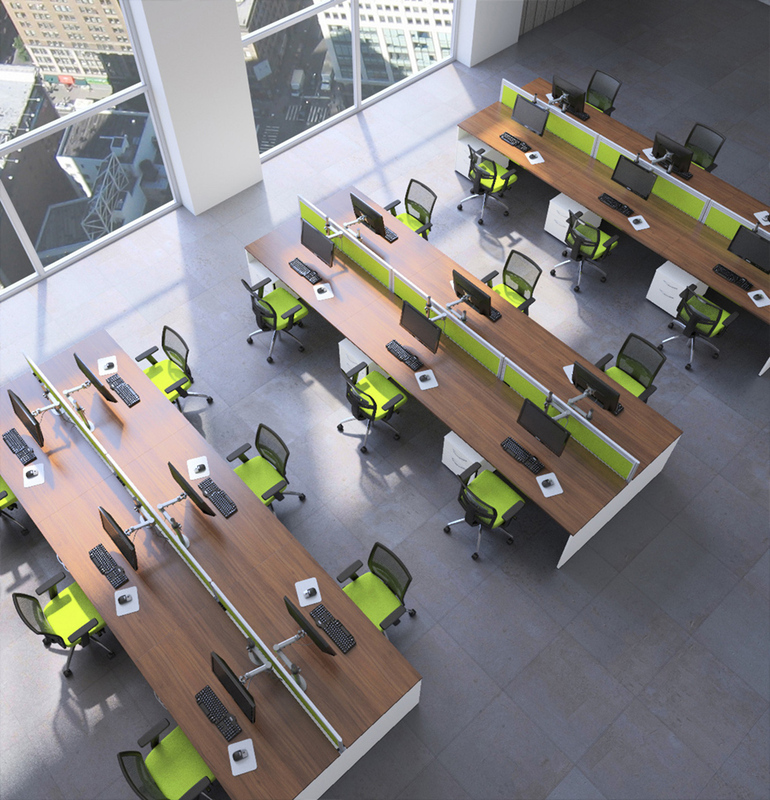 Company footprints are shrinking and space is being reconfigured more frequently to optimise occupancy and reflect the changing requirements of businesses. Arc addresses all of these issues offering a platform designed for the entire range of applications in today’s working environment. 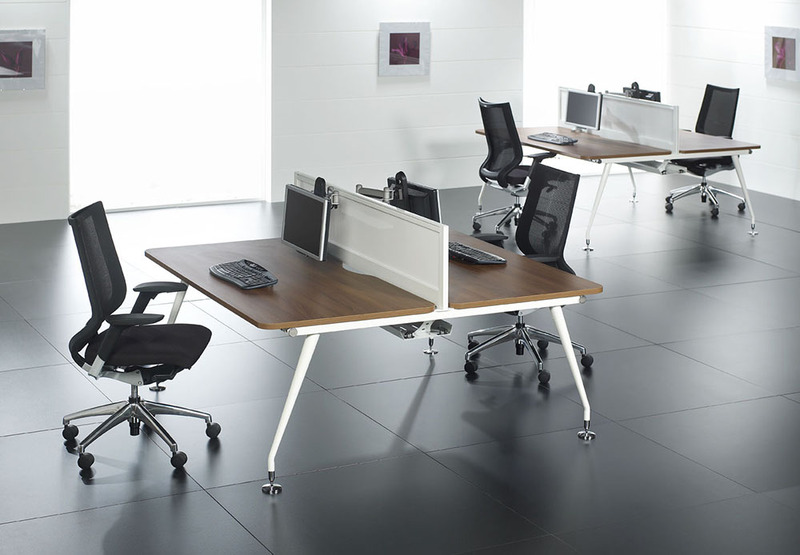 It’s a comprehensive family of desking and benching, and adapts to any company’s culture with its timeless, elegant design. 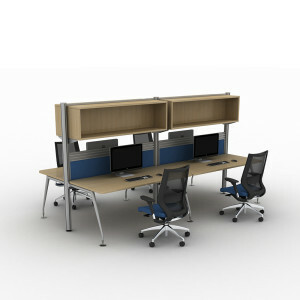 It’s a platform system that structures the whole office space, no matter what the demands are from the working environment, offering solutions that support both collaborative and individual work requirements. 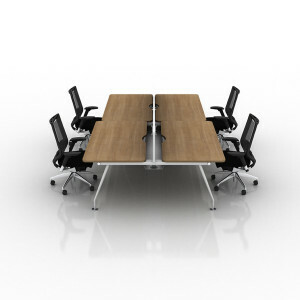 Options include sliding top and height adjustable kits providing height adjustment from 720 to 800mm. 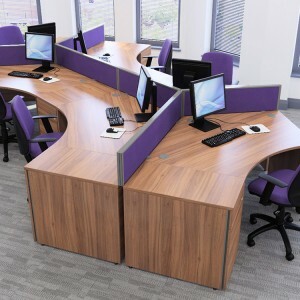 Practical cable management is provided by easy access telescopic cable trays with substantial capacity to accommodate power and data modules, cables and plugs. Arc is designed to accept all screen types on rigid frame mounted brackets. The world of business is changing every day. The challenges of integrating people and space have never been greater. Company footprints are shrinking. 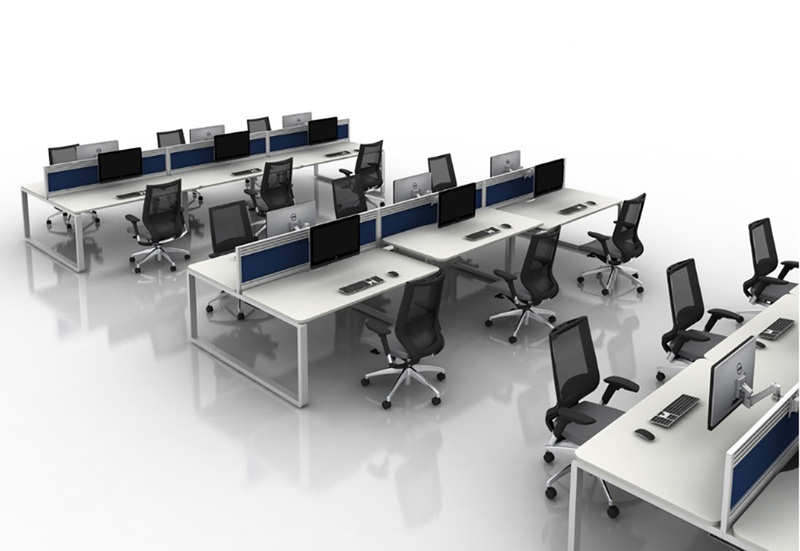 Space is being reconfigured more frequently to optimise occupancy and reflect the changing requirements of businesses. Vega addresses all of these issues offering a platform designed for the entire range of applications in today’s working environment. 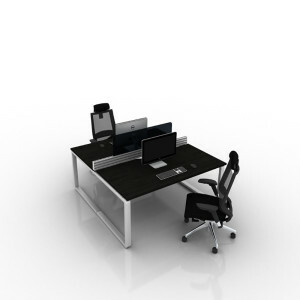 It adapts to any company’s culture with its timeless elegant design. 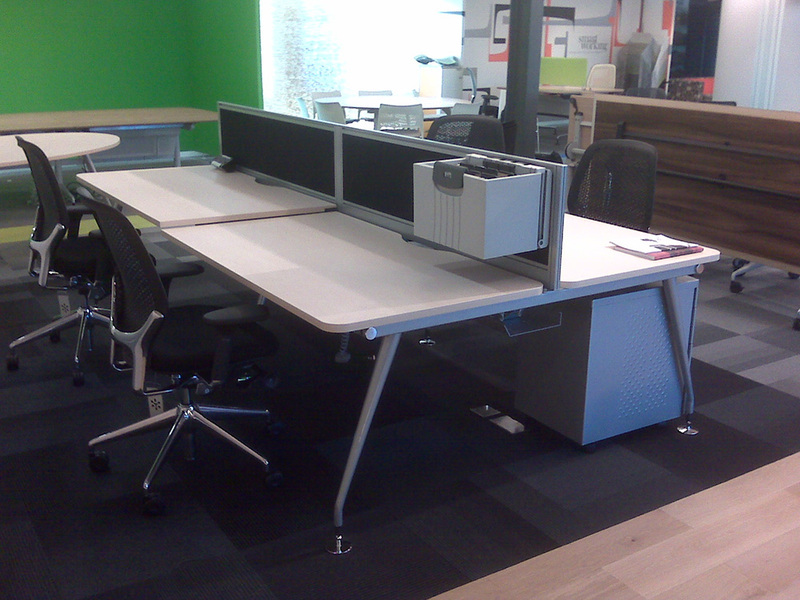 Options include sliding top and height adjustable kits providing height adjustment from 720 to 800mm. Practical cable management is provided by easy access telescopic cable trays with substantial capacity to accommodate power and data modules, cables and plugs. Vega is designed to accept all screen types on rigid frame mounted brackets. 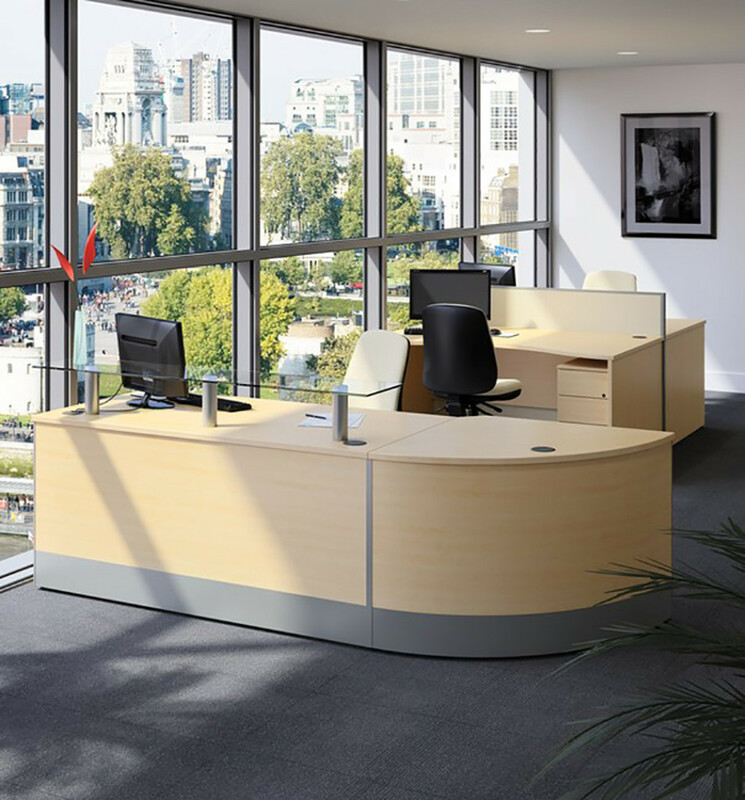 X-Range encompasses a market-leading bench desk system and a comprehensive choice of freestanding desks, screens, meeting and conference tables and reception counters. 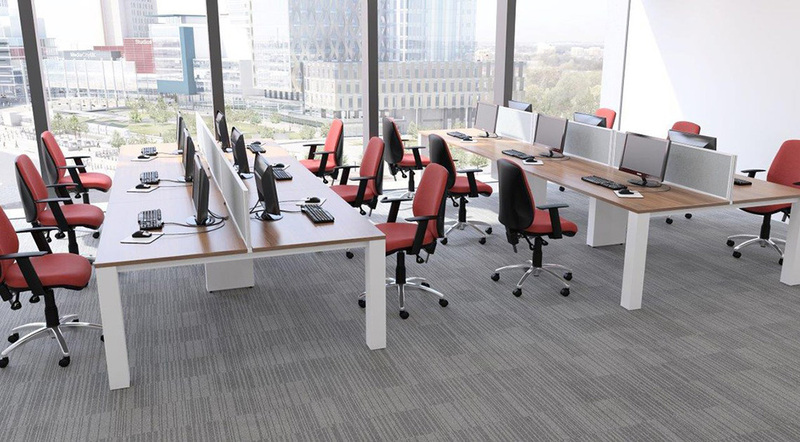 This is complemented by an extensive range of stylish seating, providing working chairs, meeting and canteen chairs and soft seating. 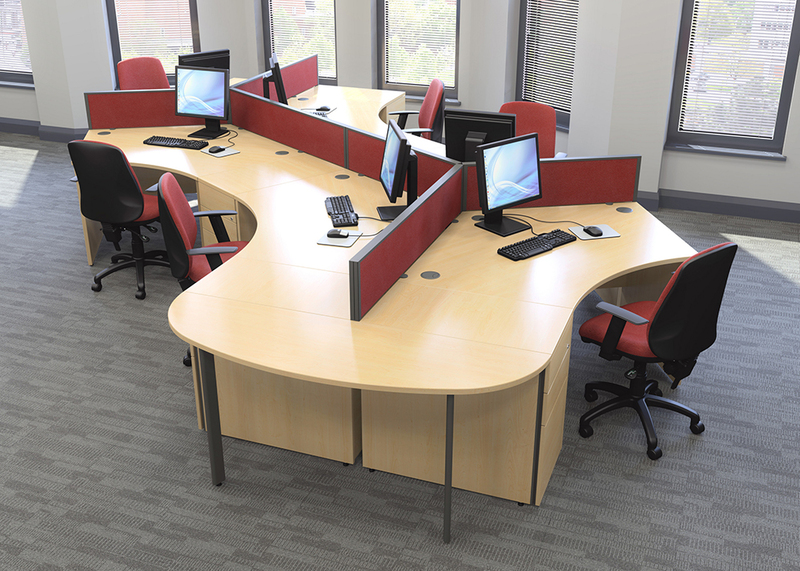 Symmetrical 120° desks 1000x1000x800mm. May be used individually or, more frequently, in clusters of three. Commonly used in conjunction with an adjacent desk height, desk-depth pedestal.